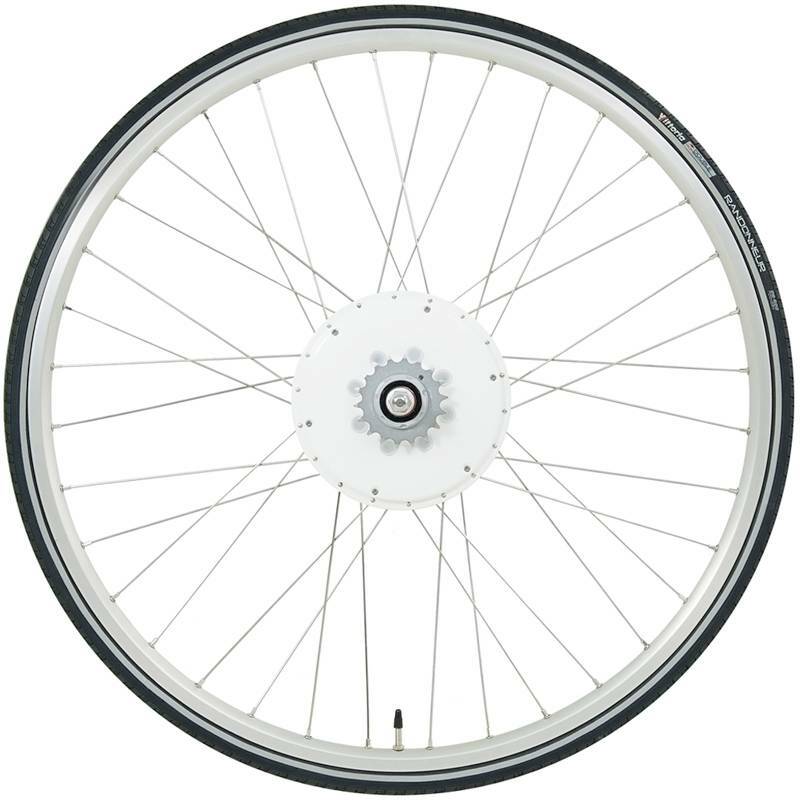 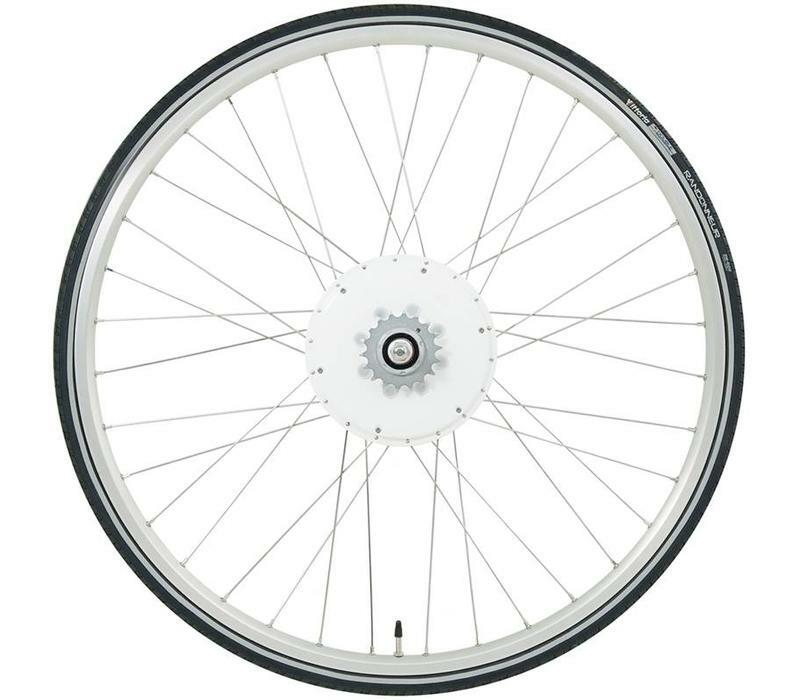 The FlyKly Smart Wheel perceives the rider’s moves and provides the smoothest ride possible. 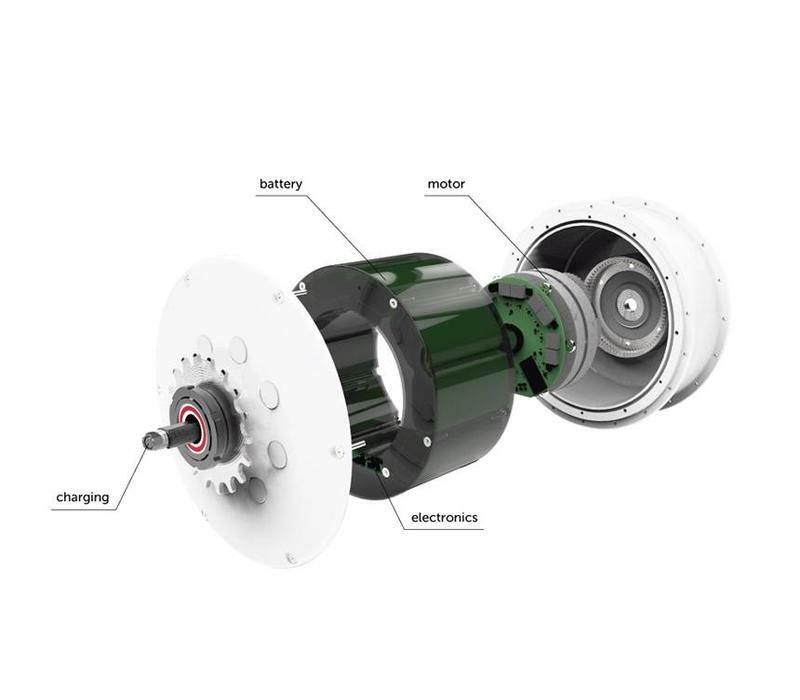 Its heart is powered by patented innovative solutions and comes with regenerative braking system through backward pedalling. 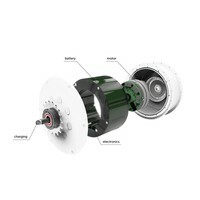 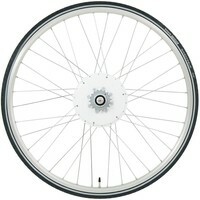 The wheel is made by Zehus, is All in One, has a range from 30 to 40 km and can assist you up 32km/h. 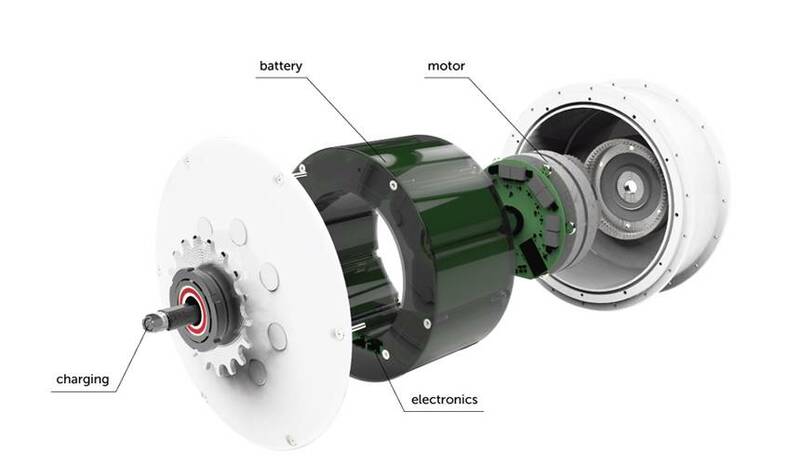 Its 250 W motor is powered by lithium batteries. 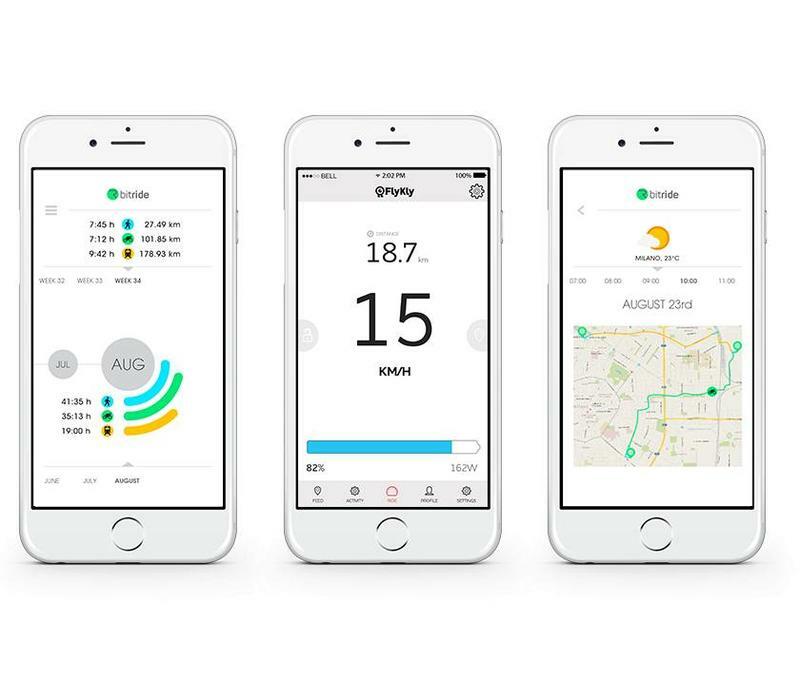 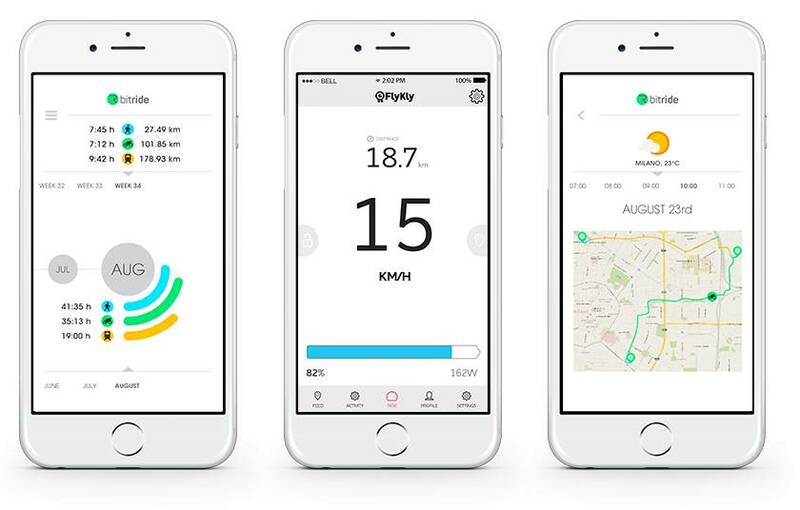 The Bitride app, available for both Android and iOS, connects directly with the engine of your Smart Wheel and allows you to control the device's maximum speed, battery level and kick range.